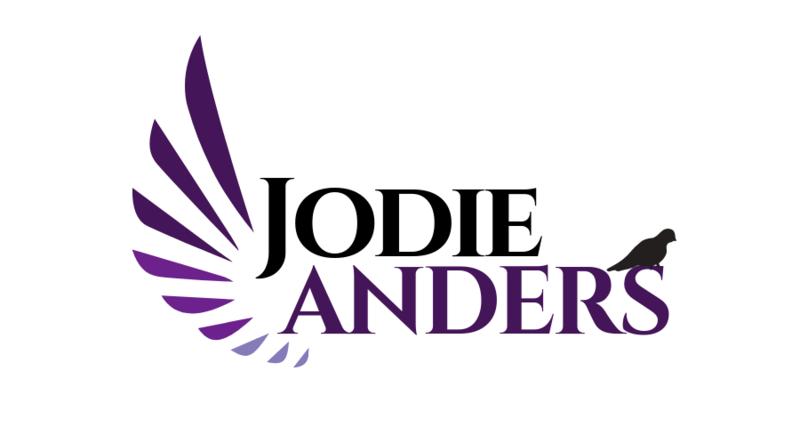 Would you like to take a workshop with Jodie? Meet her? Check out her awards or releases? Follow this space for all the news! Jodie occasionally writes short stories and poems in between her other ventures. Check back here for occasional short stories that will be featured!